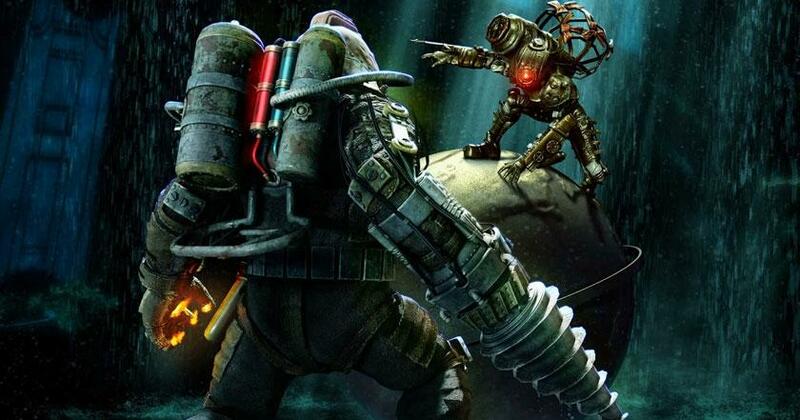 Action Shooter 2017-08-24 BioShock 2 is the highly anticipated sequel to the popular BioShock game where you are thrown yet again back to the watery depths of Rapture but this time in the boots of the most iconic character of the BioShock franchise, the Big Daddy. The game also one-ups the previous game by introducing a more challenging opponent, Big Sisters, and another well-crafted and highly-acclaimed storyline that is as equally tragic as the last. In terms of gameplay, the game now allows players to dual wield a combination of plasmids, weapons or both. This time around the game also has a multiplayer option with unique multiplayer scenarios for players to experience and enjoy, including the opportunity to be involved in Rapture's civil war which had turned it into the creepy city that it is in the first game.